continue to sell products, reducing inflation. So unemployment and inflation are adequate indicators of the economic health of the nation. 2. what is included in the current account? 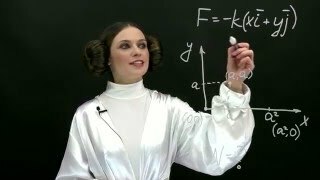 6. explain an application of the force developed due to expansion in industries?